Magnetic filter bars are the main part of different magnetic grate separators. They can effectively remove ferrous chips and metal particles from loosely packed, free flowing materials in liquids and powders to meet food grade or pharmacy application. 1. 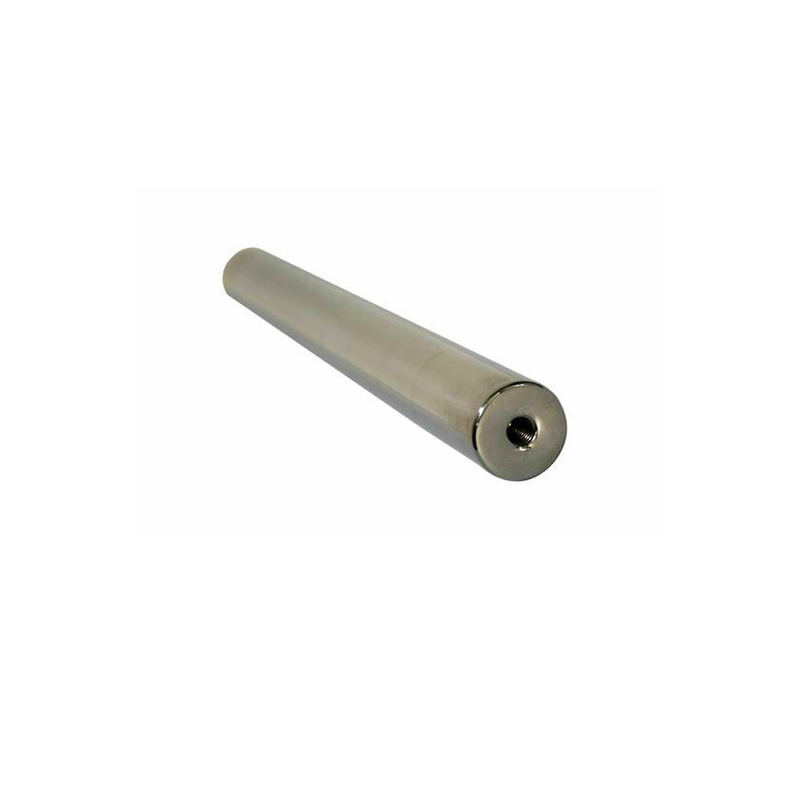 Standard bars is 25mm in diameter and any length per customer's request, the Max length up to2500mm, square or other magnetic tubes with different shapes and dimensions are also available. 2. Sunmag Magnetic Filter Bar usually made of seamless 304 stainless steel tubes or 316 stainless steel tubes, can be fine polished and full welded to meet food grade or pharmacy application. 3. Usual max working temperature is 80℃, we can offer up to 350℃ to meet your special applications. 4. Various ends-nail head, thread hole, double screw bolt and other kind ends are also available. 5. Full welding standard magnetic filter bar for a better protection. 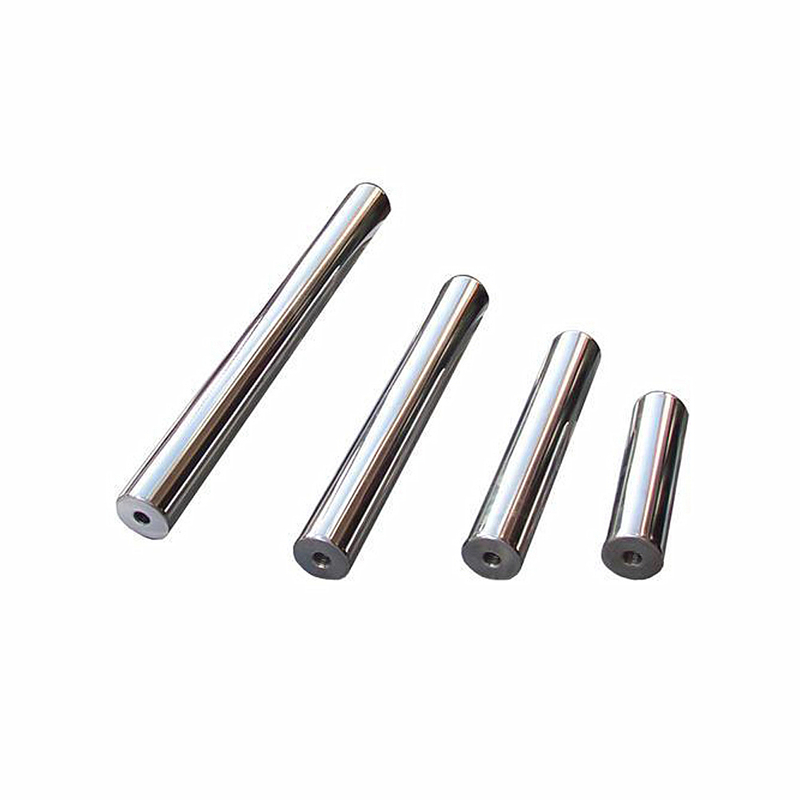 6.. By using ferrite magnets or different grade rare earth magnets, different magnetic strength are available to meet every customer's requirement, the highest magnetic strength of Diameter 25mm tubes can achieve 13,000GS(1.3T). 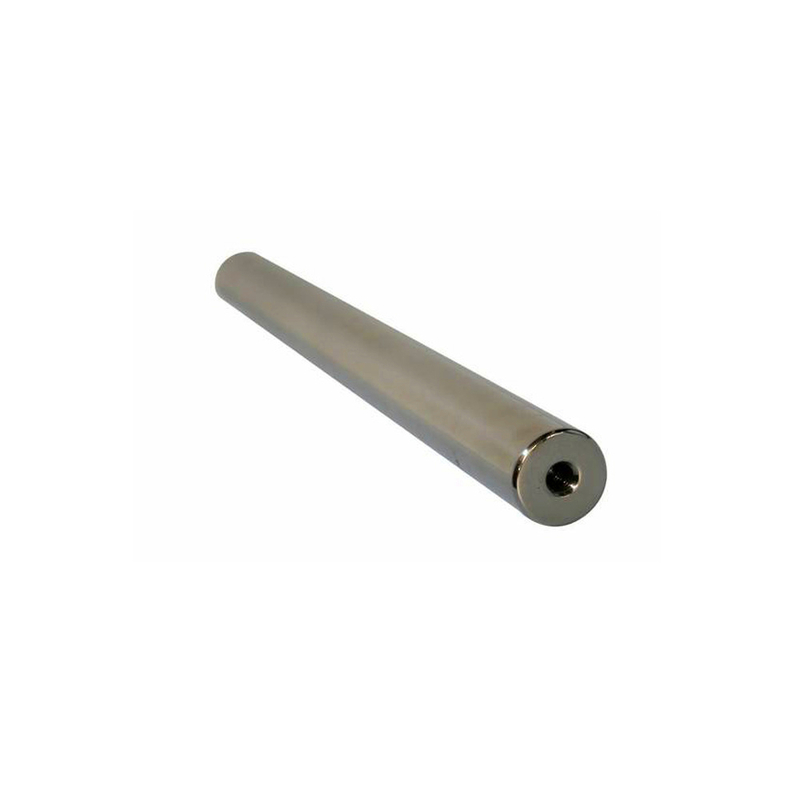 Looking for ideal Standard Magnetic Filter Bar Manufacturer & supplier ? We have a wide selection at great prices to help you get creative. 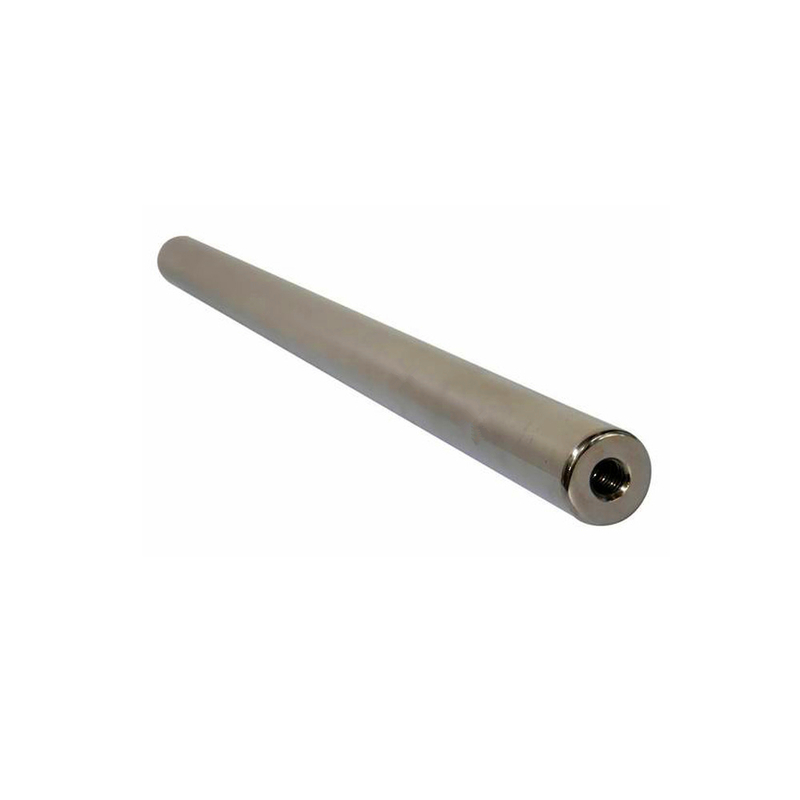 All the Magnetic Filter Bar are quality guaranteed. We are China Origin Factory of Stainless Steel Tuber Magnetic Filter Bar. If you have any question, please feel free to contact us.